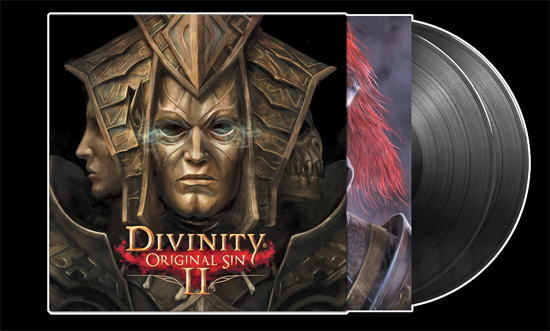 Larian Studios and German music distributor Black Screen Records have worked in cooperation to produce three versions of the soundtrack to Divinity: Original Sin 2, composed by Borislav Slavov, on a limited pressing. Remastered Original Soundtrack Audiophile Edition 180g - a traditional black vinyl for people who still believe color kills sound quality. Remastered Original Soundtrack Ltd. Edition 180g Gold Vinyl - a non-traditional gold vinyl for people who believe everything is better in gold. Remastered Original Soundtrack Ltd. Edition Red/Black Starburst Vinyl - a demon-enriched nietzschean foray into madness and chaos.